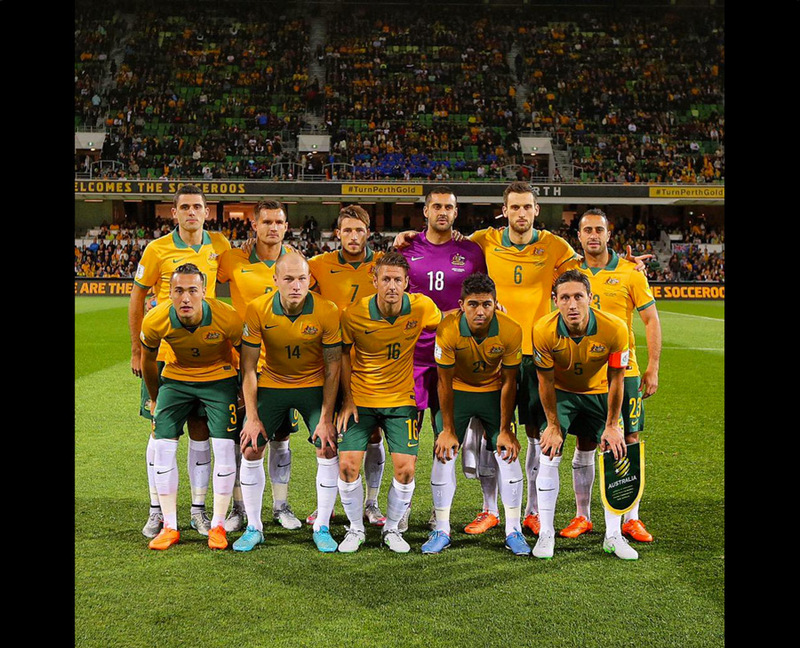 After winning the Asian Cup in 2015, the Socceroos fan base had never been stronger. 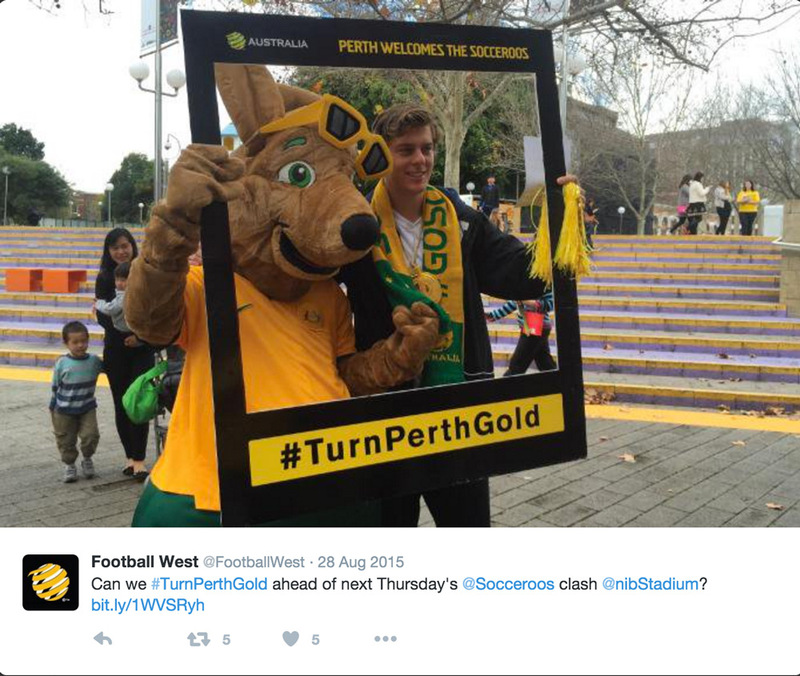 Although the Socceroos team had not played a game in Perth since 2005. With poor attendance rates for the local Perth Glory side (under 10,000 tickets sold continuously) and the last time the Socceroos played in Perth (only reached the 13,000 mark), there was concern for the attendance for the Socceroos game against Bangladesh. 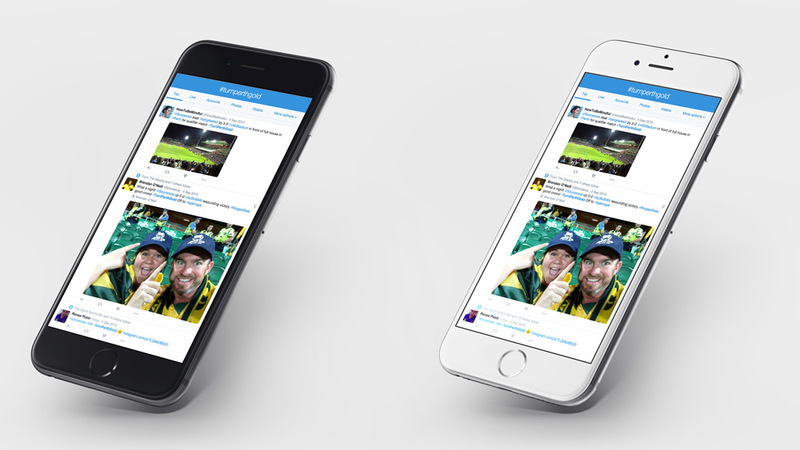 The goal, pack out Perth Oval and reach the 20,000 ticket benchmark by promoting the game throughout the week via social media and the hashtag #TurnPerthGold. 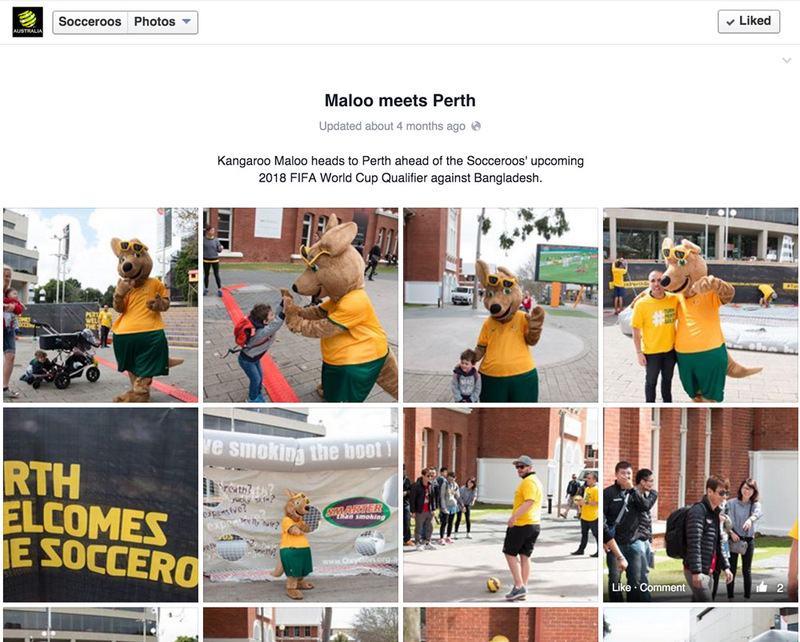 Undergrnd was engaged to take photo's for the Socceroos Facebook Page, and Instagram page, as well as Tweet the happenings of the of the upcoming events leading up to the match, to be held on the 3rd of September 2015. Over several days, Undergrnd attended events scheduled by the Socceroos in Northbridge, at Perth Oval (nib stadium) and at the match itself. The campaign was a huge success, with Perth Oval being packed out and selling the max capacity of 20,000 tickets.